Now though, you’ve got the basics of coding down, your practicing in private, and you code with confidence. Yet, like a rapper set to launch his first EP, you may have the goods ready to go but choosing where to showcase them is a big, big, decision. This is because just the same as understanding coding is a different prospect from actively building or fixing something online. Just as actively working in the field is nothing to be afraid of (its just different, like a practice game versus a real match), so too it is hard to know where to start when you’ve got a portfolio ready to show given the many hosting options online. If this sounds like you may the following serve as three options for your first launch going forward. 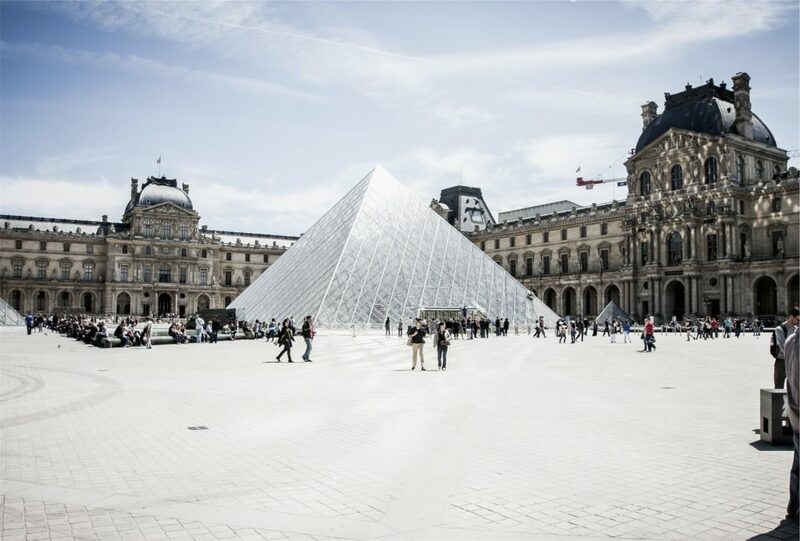 You mightn’t need space at the Louvre – but you do need somewhere to showcase your work. GitHub is usually the first port of call for an online coder looking to host online, and rightfully so. Alongside its renown (shared with stack overflow) as a go-to site for professional programmers seeking to advertise their services online, GitHub offers you the opportunity to connect with clients seeking the best in your field. Put simply, just as the Rio Olympics represent the main stage for athletes to compete, GitHub is where many of the biggest clients and businesses will go to get a programmer when they need one. Yet, were there a drawback to GitHub for a new coder seeking to display their work to clients it is that the interface can feel awkward to navigate, and so too at times be unclear about what exactly you can do display to your clients. So, exploring alternatives is also worthwhile. Where GitHub may struggle with a wonky interface FolioHD shines as a clean and seamless platform to showcase your designs, promising you a portfolio that can be setup in under a minute. The advantage of such a platform is clear – rather than asking a potential client to go deep sea diving through your GitHub – you can instead present to them your best work via an easy-setup (and change-up given the ease for template customisation) that is easily accessed and absorbed. The drawback to FolioHD is it doesn’t have the same reputation nor depth of GitHub . Accordingly, while the site can be useful for showcasing your work to potential clients outside the startup and tech sphere, FolioHD is unable to offer the same strength of community that GitHub does. Let’s not mince words here: rocking a full portfolio of your coding and front end design skills on Google Images or Flickr is unlikely to win you big street cred and stares of awe next time you swing by your local computer shop to pick up a HDMI cable. Notwithstanding the low-tech perception of hosting a portfolio on Google Photos though there are many advantages for doing so. Alongside the widespread familiarity with Google and its image site, the opportunity to easily share, edit, and provide a client chance to download your work can make the process seamless. So, while like FolioHD Google Images is not as fully-fledged as Github (not a dedicated portfolio site like FolioHD) it nonetheless offers a unique value to programmers. By design this list is not exhaustive – as a new coder such a list could be counter-productive if a field where actively going and growing over just reading is rewarded – but each options brings with it unique features, virtues, and an easy way to quickly setup and start to display work online. Accordingly, while your client base and market could make it ideal to focus on building just one platform, given Github, FolioHD and Google Images are each easy to setup and maintain, going with all 3 to offer your clients the wide versatility in accessing your work can be a great guiding star as you look to build your career.